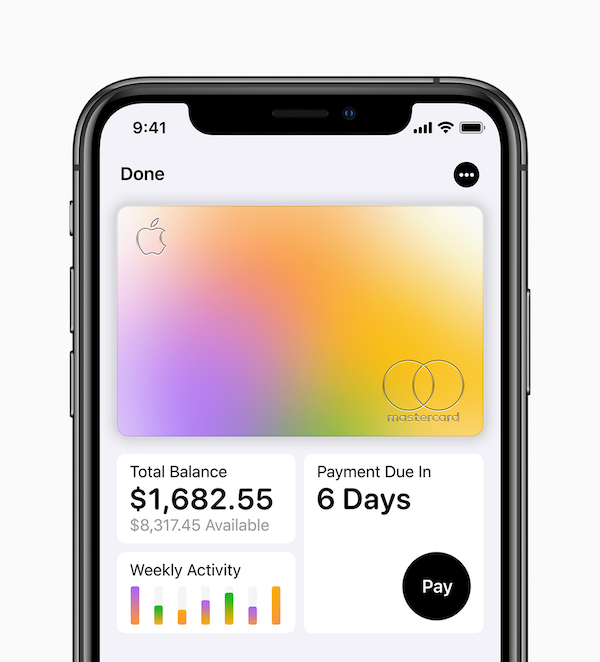 On Monday, Apple unveiled Apple Card, a credit card that promises more transparency and simplicity, in addition to daily rebates, zero fees and lower interests. The card was designed in partnership with Goldman Sachs and MasterCard. iPhone users can register for their cards via the Wallet app within minutes. Following which, the cards can be used right away through Apple Pay. 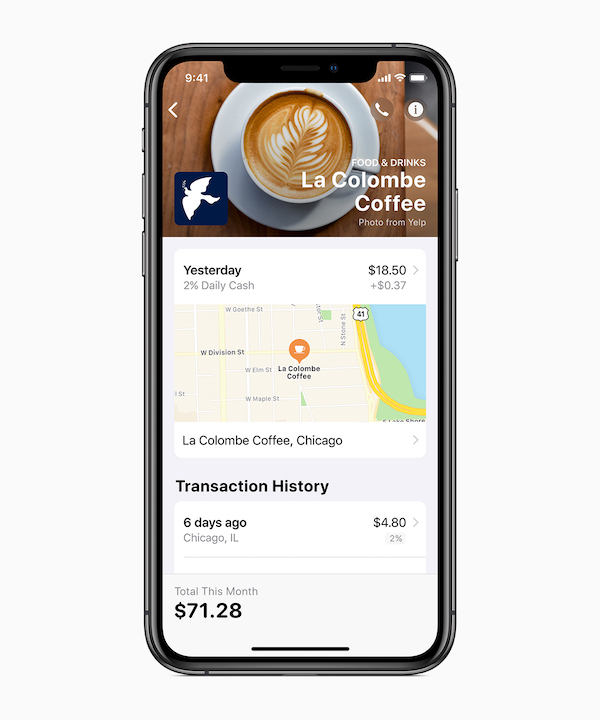 Through the Wallet app, iPhone users will also be able to view pending payments, what they have spent on, and when payments are due—all in real-time. Apple assures it will not receive any transaction data, as Goldman Sachs does not share or sell information to third parties for advertising or marketing purposes. The new payment service also saves you from making stressful phone calls to the bank that might not even end well; customers can simply text Apple Card’s 24-hour support team for assistance to, perhaps, change their addresses. Probably the most exciting part about Apple Card is its rewards. 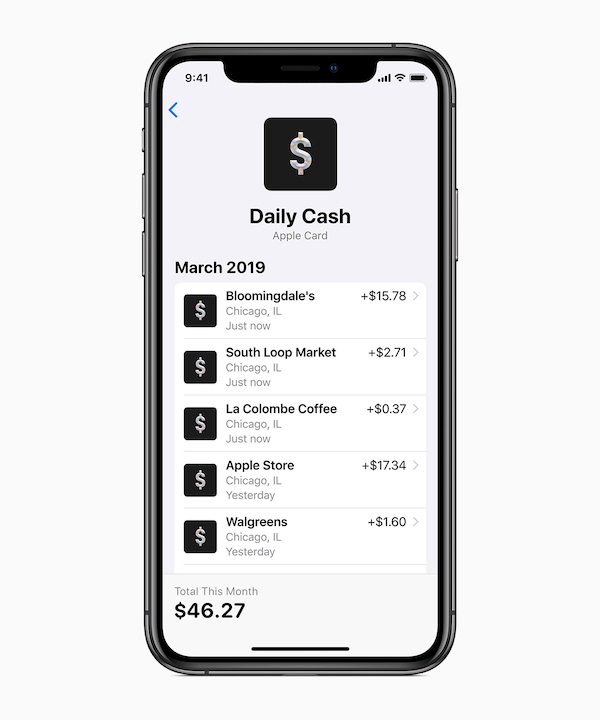 Everyday transactions made through the card entitles customers two percent ‘Daily Cash’, Apple’s term for cashback—not monthly, but daily. If payments are made for an Apple service like Apple Music, its new Apple News+ platform, or the App Store, you’ll receive a rebate of three percent. There are also no fees tied to the Apple Card—that means no late, annual, international, or over-the-limit fees. Apple is also working to lower interest rates considerably; for one, customers will not be charged penalty rates if they miss a payment. 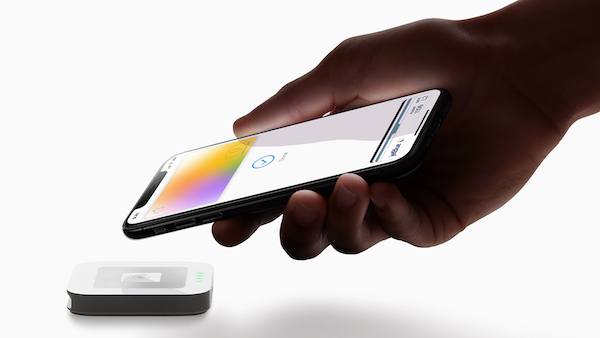 ‘Apple Card’ will be made available digitally in countries where Apple Pay is supported, and can be used in stores, apps, on the web, as well as lets you to send money to friends. A unique card number is assigned to every iPhone. 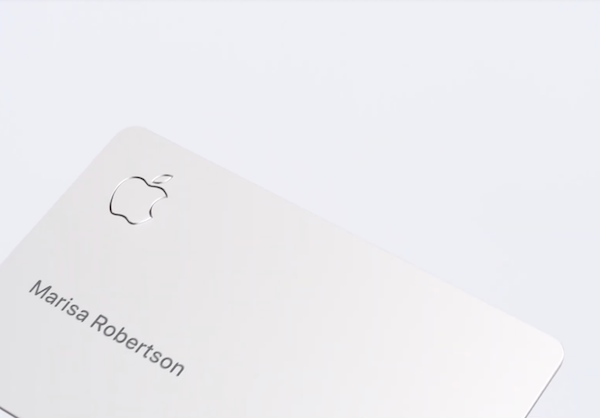 For areas where Apple Pay isn’t accepted yet, Apple has created a sleek, laser-etched physical credit card made with titanium that comes without a card number, CVV security code, expiration date or signature—yet promises to be “more secure than any other physical credit card.” Purchases made using the titanium Apple Card entitles users one percent ‘Daily Cash’, and transaction data can be accessed via the Wallet app. 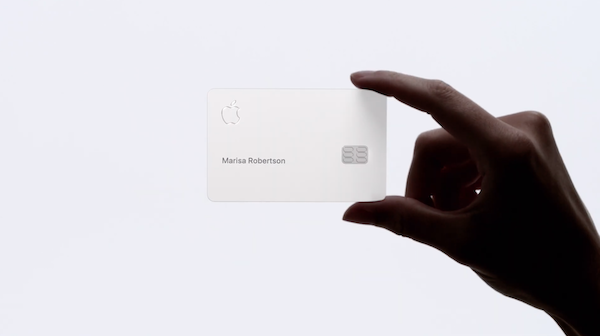 Apple Card will first roll out to US customers this summer.